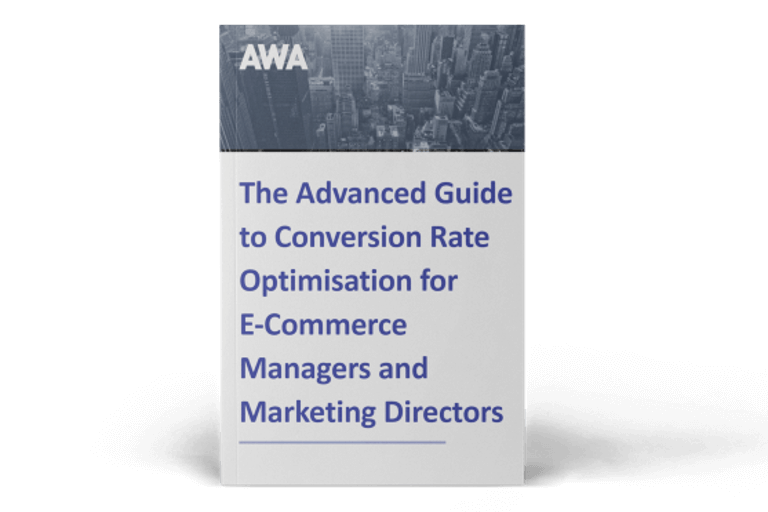 Lynne Wright, Operations Manager at AWA digital, reflects on how innovations in conversion optimisation tools made 2014 the year that Conversion Rate Optimisation (CRO) become truly multi-device and multi-channel. 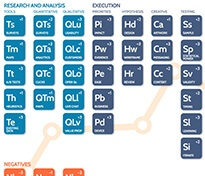 It was a busy year in the conversion optimisation tools world which saw a number of major new launches as well as upgrades to existing tools. As well as helping in our regular work, these developments enabled us to support clients in a number of specialist areas, particularly CRO for mobile and multilingual sites. Although m-commerce is not a new phenomena, it is playing an increasingly important role in e-commerce as the number of consumers using smartphones shows no sign of slowing down. In addition, more and more users are switching to 4G and, for the first time, finding that their mobile connection is faster than their desktop, making mobile shopping more attractive than ever. To help maximise the potential of their mobile and tablet e-commerce sites, an increasing number of clients have been asking us to help them carry out separate mobile CRO, usability and split testing programmes. 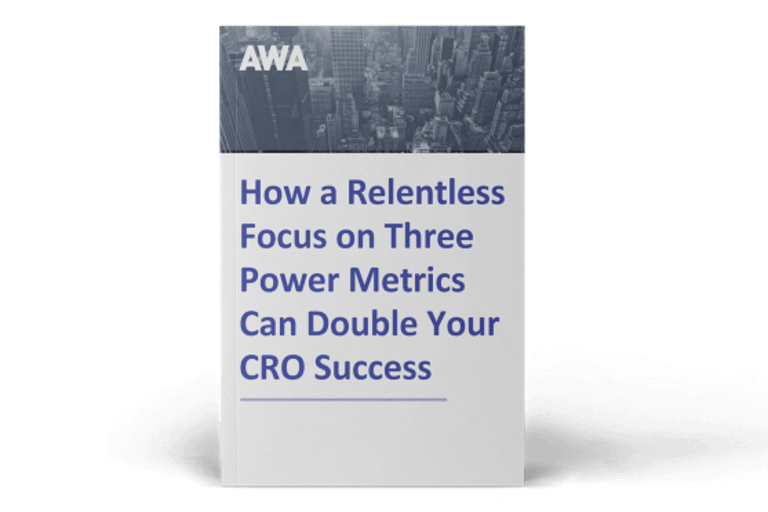 Successful CRO is about making data-driven decisions, so we can’t assume that mobile shoppers have the same needs as those using a desktop. It often doesn’t work to simply replicate successful pages from the main site. Luckily, the makers of a number of our favourite tools also recognise this and are investing in mobile and tablet versions. For example, survey tool Qualaroo has been adapted for mobile sites. This means that it can be set up to ask different questions depending on whether the mobile or desktop site is being accessed by the user. We’ve found this a great way to gain insight into how consumers use different sites (to browse or to buy for example), and help them optimise each one for the best results. User testing is another area that is being developed for mobile sites. Participants can be recruited via Ethnio and tools such as WhatUsersDo and UserTesting.com can be used to carry out unmoderated testing. However, we prefer to carry out moderated testing ourselves using a screen-sharing tool, but have yet to find a user-friendly mobile version. Here’s hoping that 2015 will be the year that delivers an easy to use and intuitive way to do this on mobile and tablet sites – not just the desktop. In addition, the launch of Universal Analytics is helping us gain a holistic view of how individuals use the same e-commerce site, accessed via different devices.This upgrade from Google Analytics enables the software to recognise a user, whatever device they log into. So we’re encouraging all our clients to switch to Universal Analytics to take advantage of this insight now, rather than when Google forces the switch over in April 2016. We’re also helping clients in another specialist area – multilingual CRO: identifying opportunities to optimise different language versions of their main e-commerce site to maximise sales. One international footwear retailer we work with, for example, has sites in the UK, Germany and the US. These all have the same look and feel, but insight has showed us that visitors interact with them in a different way. To understand more, we included a native German speaker on the optimisation team. This enabled us to translate survey questions and answers and run usability tests in the local language to identify areas for improvement. For example, we applied Crazy Egg heatmaps to each version of the site to compare how visitors interact with key pages. This showed us that the ‘sale’ tab on the homepage received a higher percentage of clicks in the UK than in Germany or the US. User testing helped us dig deeper and to understand if this reflected a cultural difference or a different customer profile. Content in tools such as Qualaroo and Ethnio can also be customised for different languages. Our team of native language speakers means that we can optimise websites in 37 different languages and cultures. For our footwear client, we used Google Analytics data to identify the 10 highest exit product pages for each site and created a Qualaroo pop-up survey for each to find out why consumers left. As the highest exit pages were different in each country, a one-size-fits-all approach would have missed this opportunity. As we’ve discovered, you don’t need a dramatically different tool set for mobile or multilingual sites, just a bit of know-how to tailor them to your needs. 2015 is likely to see even more innovations from conversion optimisation tool providers to help maximise the potential of all websites – whatever form they are in, and I look forward to bringing you up to date news throughout the year as they happen.